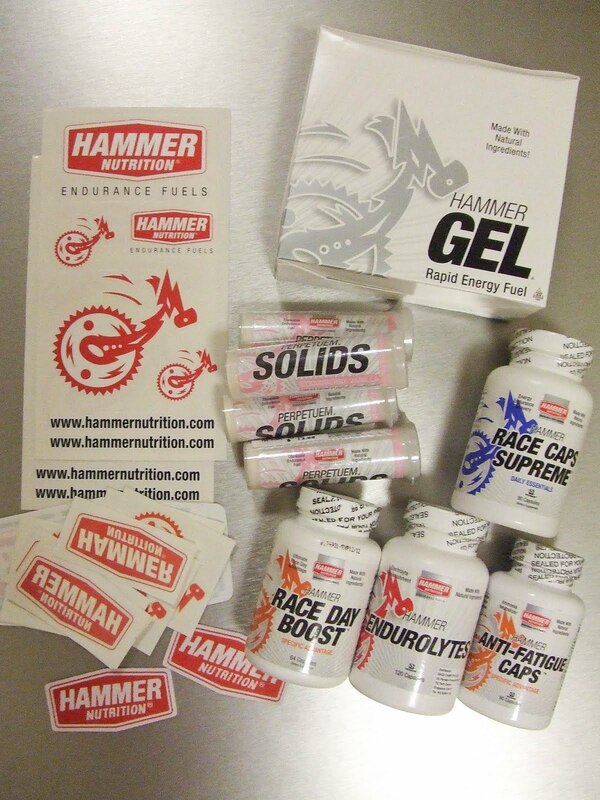 Hammer have a great philosophy behind their range of products, and I like the fact that their main concern is is the correct usage for fuelling performance rather than slick advertising and sales. My background in exercise & nutrition science makes me quite particular about my choice of fuels and supplements and over the years I’ve tried almost every brand on the market to find a combination that suits my needs. The Hammer range comes very close to providing a complete solution, and I’m very grateful for their support! The new Perpetuem Solids are brilliant, and the strawberry-vanilla flavour is seriously good!